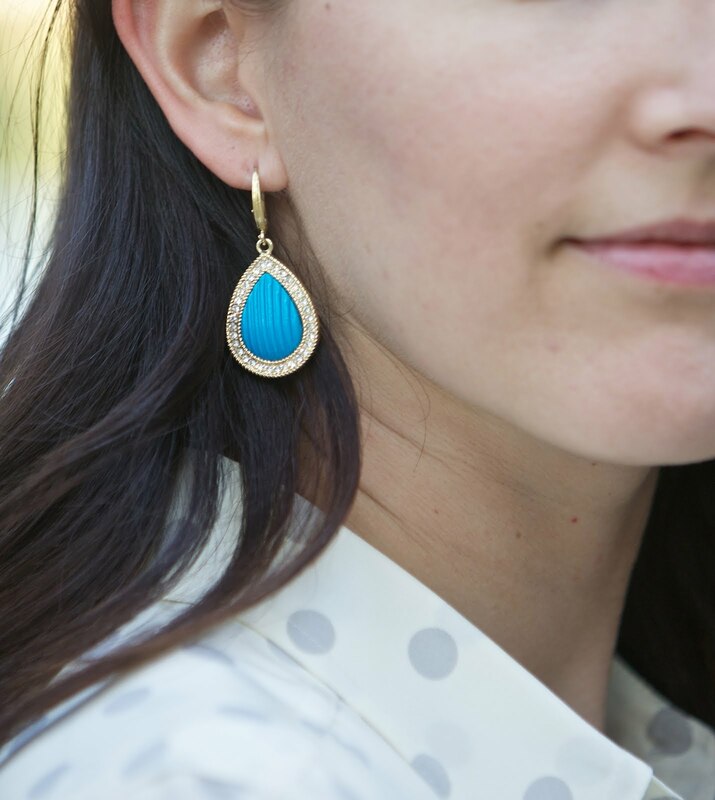 Great accessories can be a fun way to spice up an outfit without a lot of expense. I've been loving the items I've gotten lately from InPink. They have fantastic accessories. So, I've decided to do an InPink giveaway! The winner of this giveaway will get one special item from InPink. For you guys out there, this can be a great gift for a wife or girlfriend. Enter by following this blog (using the link to the left 'Join this site' or follow by email) and by making a comment on this post. If you already follow this blog, then just post a comment on this post. Below are a few InPink accessories that I've previously posted. Also, love these Blue Textured Teardrop Rhinestone earrings in this post. All entries (follow blog and make a comment on this post) must be complete by 11:59pm Sunday, September 30th. Check back the following day to see who won! And the winner is..... Jess! Hey Jess- yes, it counts! Thanks for reading and its great to stay in touch. I follow on Reader too :) I'm always up for a new accessory! I love your blog. I look forward to it every day and wish I dressed as fashionable as you! !